ARE YOU LOOKING FOR DOMESTIC HELPER/ NANNY / HOUSEBOY / DRVIVERS? WE ARE EMPLOYMENT AGENCY LOCATED AT KOWLOON AREA. 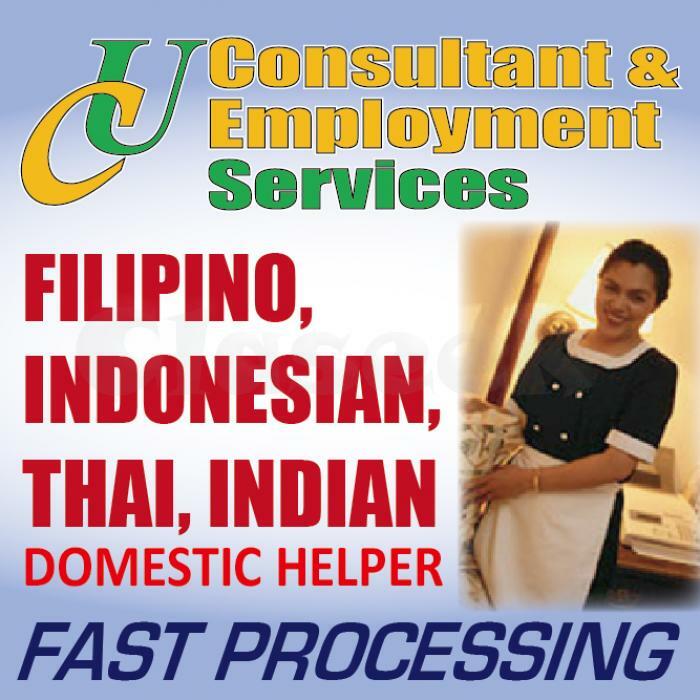 WE HAVE AVAILABLE FINISHED CONTRACT FILIPINA MAID / TERMINATED WITH GOOD RELEASED . LOCAL IN HONG KONG AND ALSO WE HAVE OVERSEAS FROM PHILIPPINES. WE CAN ARRANGE AN INTERVIEW ANYTIME DURING YOUR CONVENIENT TIME AND PLACE. YOU CAN DROP BY AN EMAIL AT [email protected] for more details. Glad to hear you soon.